Do you dream of peaceful, easy, country living? Do you enjoy bird watching, walking in a safe, beautiful scenic setting? Do you enjoy your privacy while having a caring community? Are you interested in activites such as book clubs, breakfast/ lunch clubs or possibly an exercise class? Maybe you would enjoy participating on the activities committee that functions to meet the interests of the community? Here is the opportunity you have been looking for. 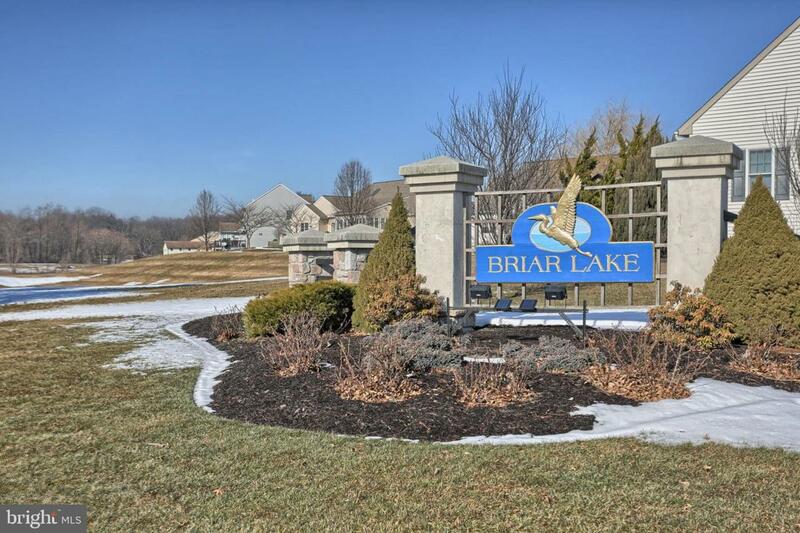 Briar Lake 55+ community is a charming lakeside active retirement neighborhood of low maintenance homes where you own your land. The Briar Lake clubhouse has a deck that overlooks the seven acre lake. The lake is a popular area for residence to enjoy. The completely paved walking path winds around the entire lake and offers beautiful views of nature, gardens and the boardwalk. 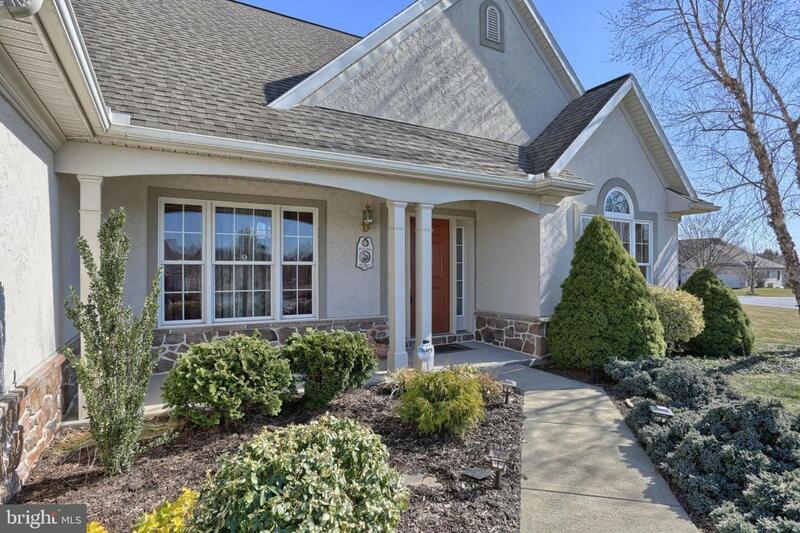 The well maintained Landmark home community offers something for everyone! 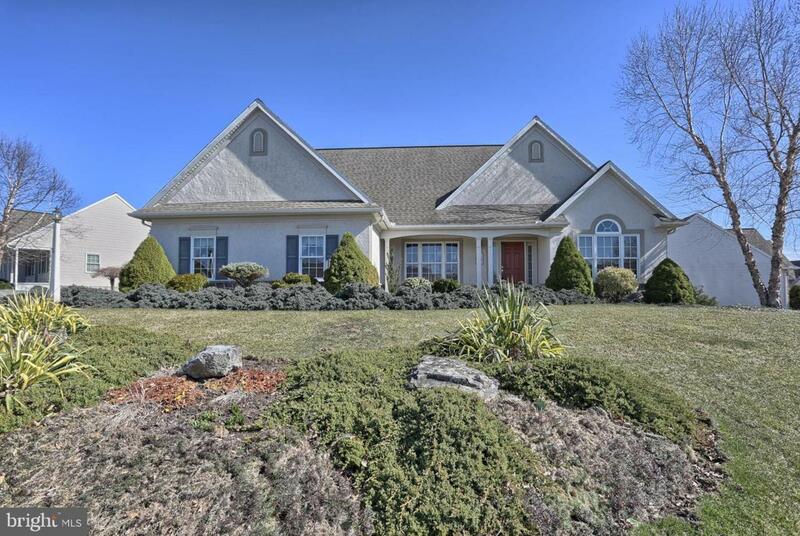 This gorgeous ranch home has a spacious open hardwood foyer that opens to a stunning formal dining room and comfortable great room with a gas fireplace, cathedral ceilings, and many lovely windows. 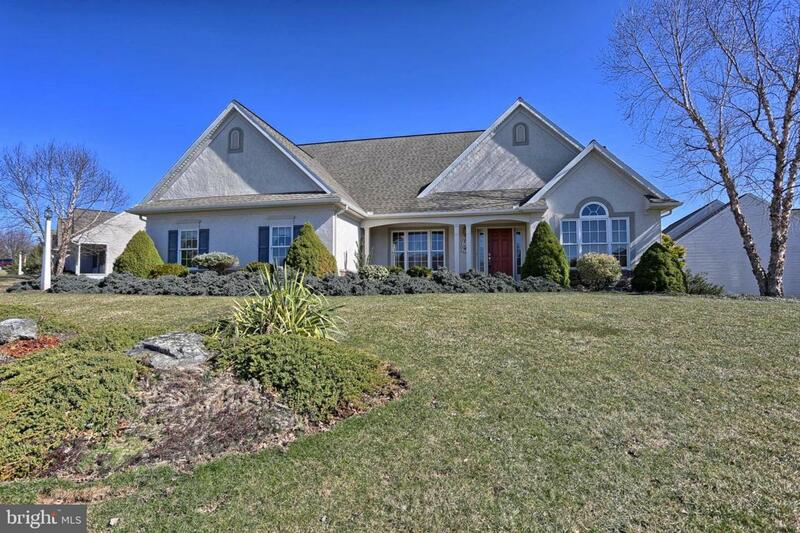 The breakfast room and well appointed kitchen offer lovely views of the entire back yard. The laundry room of this home is conveniently located right off the master bedroom and has a useful broom closet. The master suite has a spacious master bathroom and walk in closet.. Call to schedule your private showing today, make your dream your reality and discover the unlimited possibilities this home and community have to offer.